The 2018 Hugo Awards were held last night at the World Science Fiction Convention in San Jose, California. The Hugo award is voted on by members of the fan community, and it’s considered the highest honor for science fiction and fantasy literature. Jemisin’s win made history: she’s won the award for each of installment of her Broken Earth trilogy. 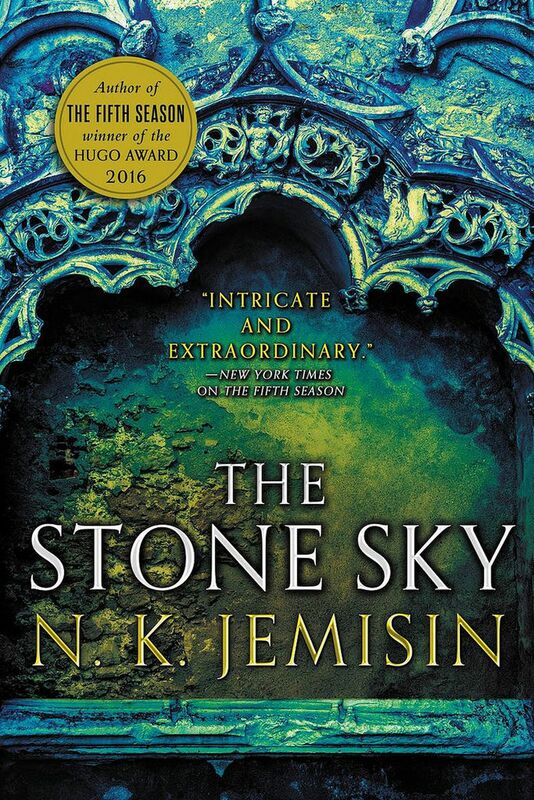 This is a significant achievement, and it’s earned due to Jemisin’s groundbreaking writing, blending of genres, and outstanding storytelling.